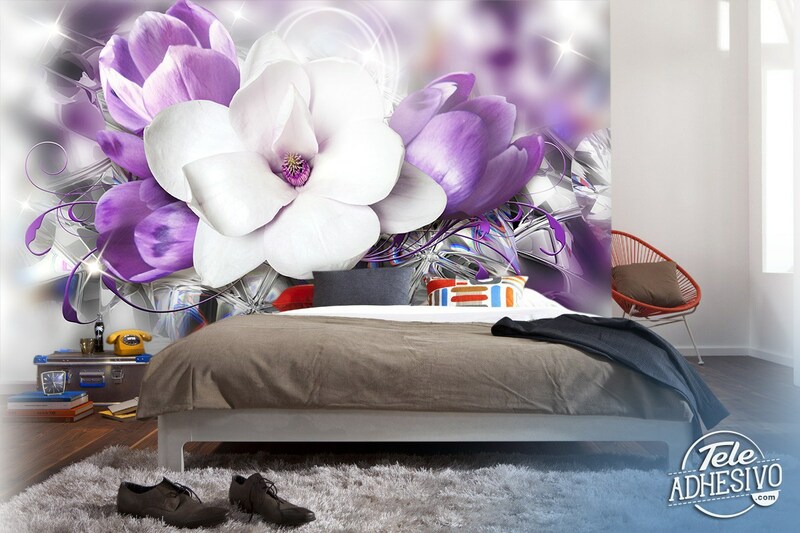 Wall mural Flower of dreams. 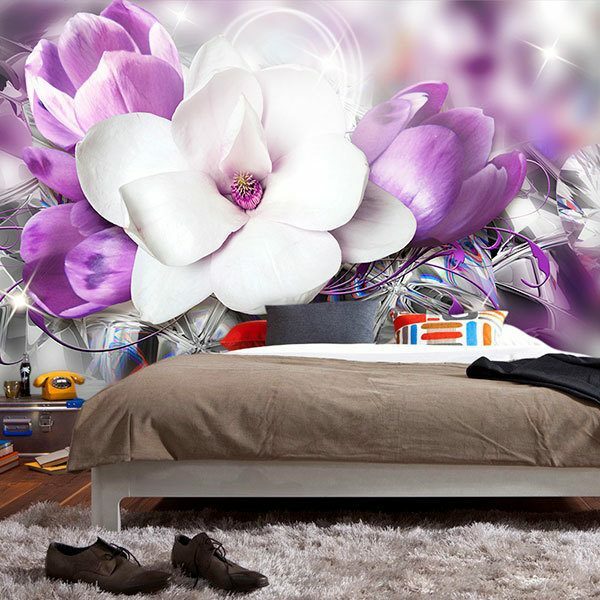 In dreams, flowers are also a symbol of perfection and spirituality. It is possible that a dream is an expression of love, joy and happiness. 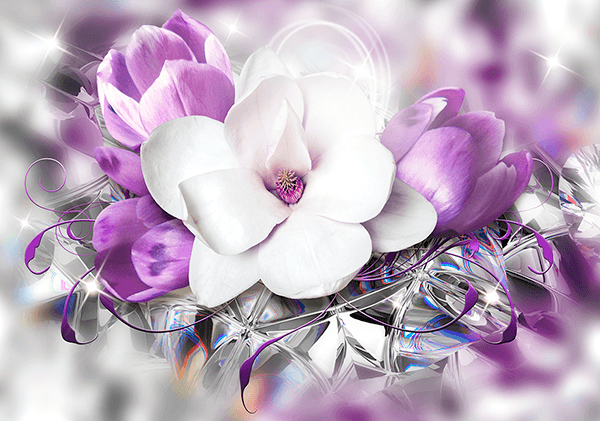 If you dream of dead or wilted flowers, it symbolizes disappointment and sad situations.